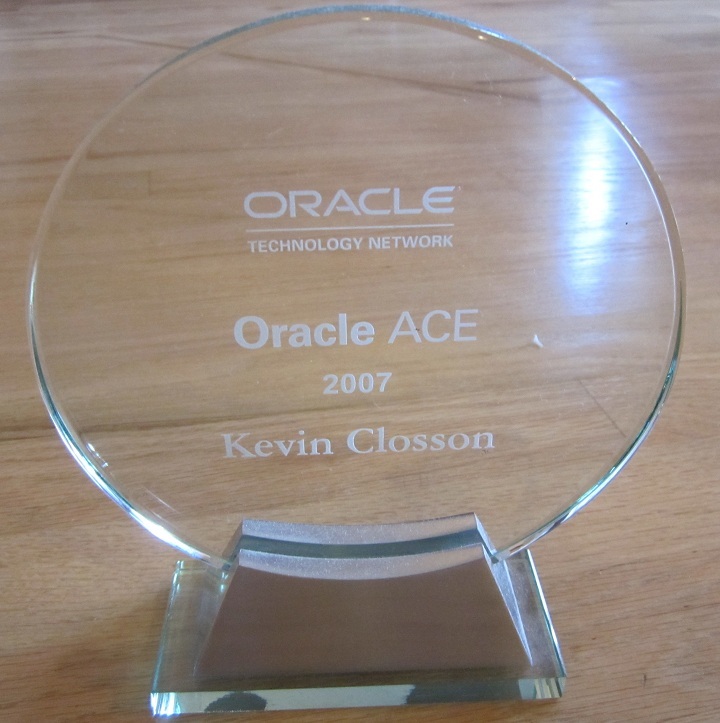 « Oracle on Opteron with Linux-The NUMA Angle (Part V). Introducing numactl(8) and SUMA. Is The Oracle x86_64 Linux Port NUMA Aware? James Morle, my longtime friend, OakTable Network Co-founder, and Director of Scale Abilities has noticed I’m blogging about NUMA topics so he thought it was fitting to share a video of another apparent ex-Sequent employee who, like me, seems to have failed a NUMA 12-step program.